Even his birthday cake is Gehry-esque. 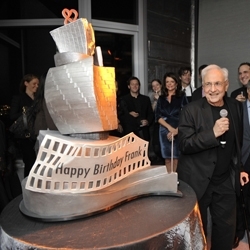 The celebration was for his 82nd birthday and the opening of New York by Gehry, the tallest residential building in the Western Hemisphere. 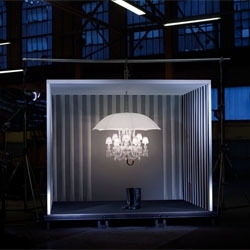 This Marie Coquine Chandelier by Philippe Starck is part of Baccarat's 'Highlights Collection' range to be shown at the upcoming Milan Design Week 2011. 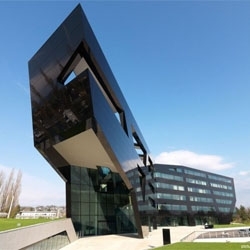 MP09 Headquarters in Graz, Austria by GS Architects. 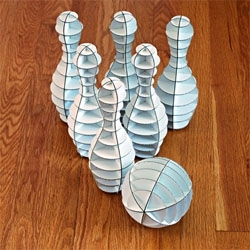 How fun does the Office Bowl bowling set from Cardboard Safari look? 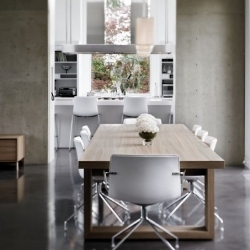 Drummond Drive Residence by Howard Airey Group with interiors by Donna Toppings and Gaile Guevara. 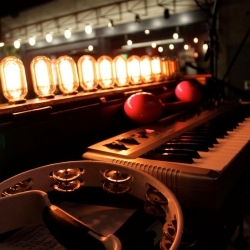 Light Organ, translates keyboard presses into light bulb illumination. 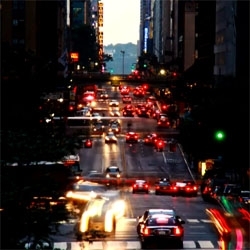 Awsome time lapse video! Citylapse: New York City and San Diego by Drew Geraci. 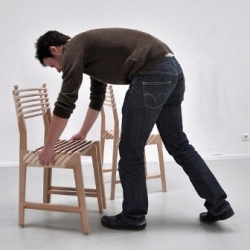 "Triplette", a three in one chair imagined by french designer Paul Menand. 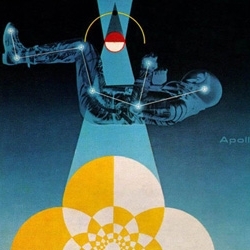 "Apollo" and other 1960s space age illustrations by design legend Matthew Leibowitz for General Dynamics. 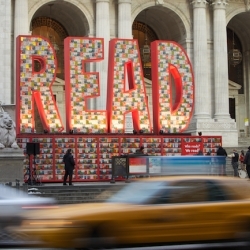 Created from 25,000 classic Dr. Seuss books, this sculpture in front of the New York Public Library is part of Target and the National Education Association's Read Across America campaign. 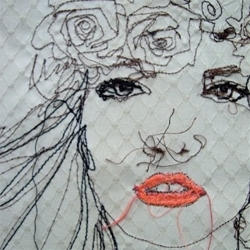 Hand sewn illustrations by Nike Schroeder. 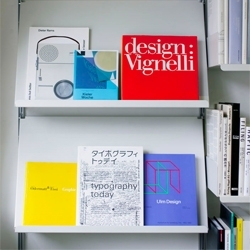 London's book-obsessed design studio, Bibliothèque, shares their top six rare reads with Cool Hunting. 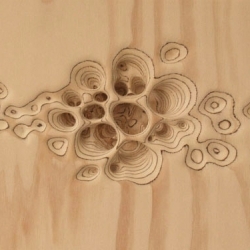 Michael Kukla creates stunning sculptures and paper works which are totally inspired by the act of nature and time upon natural materials such as stone and wood. 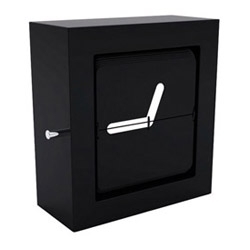 Quadrant, a slow moving ‘take it easy’ clock gives you no more than an indication of time. With an interval of 15 minutes the time will flip over and be accurate for just a second. 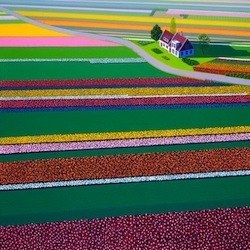 By Ramón Middelkoop and Chris Koens for Invotis Orange. 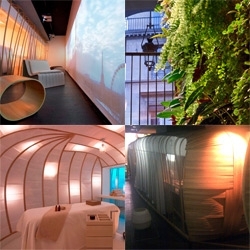 FEATUREDStunning roundup of a fabulous week here at NOTCOT.org. 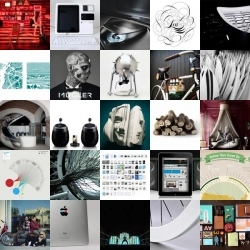 This week we’ve seen slides instead of stairs, book sculpture portriats, high end foosball tables and so much more. 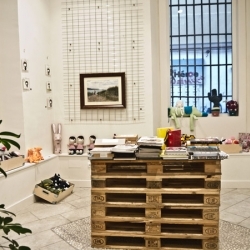 Fast Cool is a shop, art gallery and illustration boutique in one space located in Madrid. In celebration of the 50th anniversary of Barbie’s boyfriend Ken, Armin Morbach shot this creepy and funny editorial for the current issue of GQ Style Germany. 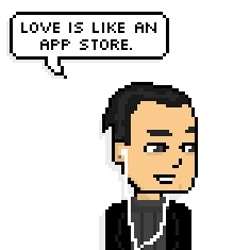 FEATUREDTeeny tiny elevators… which of course open and close and make all the corresponding noises. 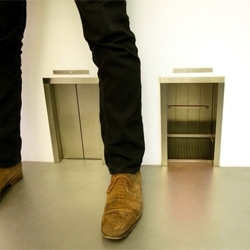 "Liliputian “Lift” by Maurizio Cattelan at the Galerie Emmanuel Perrotin in Paris. 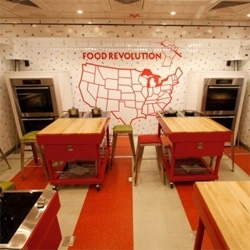 Jamie Oliver's 'Food Revolution' truck designed by the Rockwell Group, a mobile venue to educate kids, parents and professionals about healthy food and cooking. 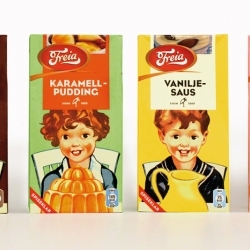 Wonderful retro packaging for Freia by Tangram Design! 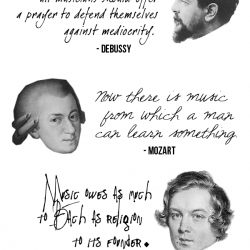 Floating head Classical composers offer up thoughts on birthday boy J.S. Bach - in a neat and tidy graphic! 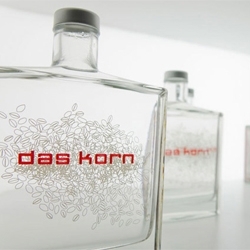 Packaging by kakoii for Das Korn, a German distilled wheat liquor. 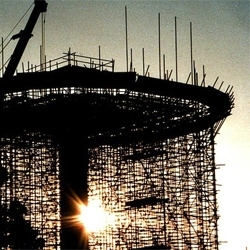 Scaffoldage finds beauty in scaffolding, an unusual tumblr of skeletal archiporn. 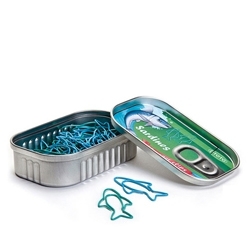 Super cute sardine paper clips packed in a reusable 'sardine tin ' designed for Animi Causa. 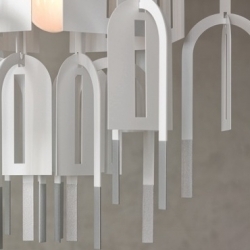 'Rhizome' hanging light by Matali Crasset for Spanish brand Arturo Alvarez. The work of Japanese illustrator Fumio Watanabe utilizes bright colors and repeating patterns, designed to make your eyes pop. 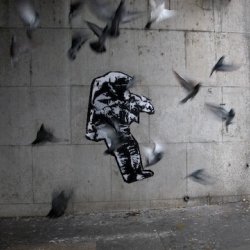 Hugo Boss collaborate with legendary graffiti artist Blek Le Rat in art competition. Five winners will be flown to Berlin to paint their art next to a special piece by Blek Le Rat himself. 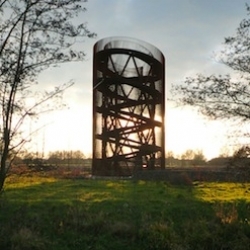 A collection of spectacularly beautiful watchtowers in the the Netherlands from the flickr site of Klaas Vermaas. 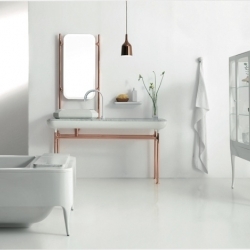 Bisazza Bagno just launched in ISH (Frankfurt) with a new collection by Jaime Hayon. 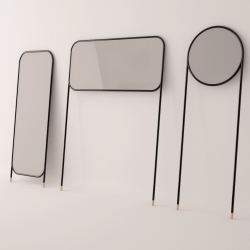 Designers La Mamba of Valencia will present this series of mirrors on legs at Tortona Design Week in Milan next month. 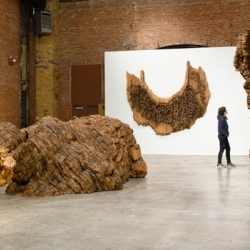 Large-scale sculpture by artist Ursula von Rydingsvard at the Sculpture Center. 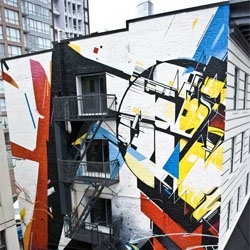 New street art from Remi Rough, Augustine Kofie, Jerry Inscoen and Scott Sueme in Vancouver. London-based linocut illustrator Nick Morley to make a print of MAD's Absolute Towers in Toronto for the April issue of Icon Magazine. 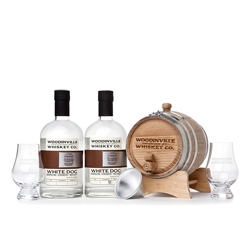 You can age your own whiskey with the Woodinville Whiskey Kit. 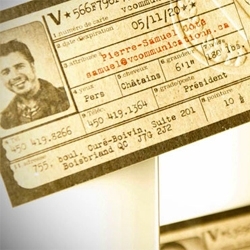 Cute old ID card inspired stationery from V Communications. 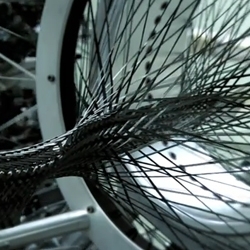 Lexus ad featuring the carbon fiber weaving chassis. 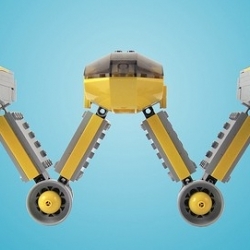 The Alphabet made of Legos! 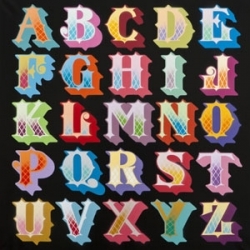 One dad took a year to create the A to Z! 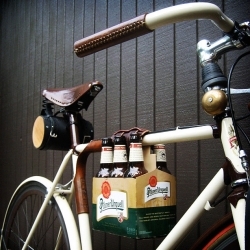 Finally, a six pack holder for your bicycle! Roll up to your summertime BBQ's safely and in style! 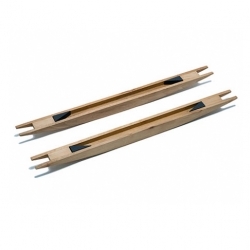 Designed by Portland based Walnut Studios. The Inhale Exhale photo series is a self-portrait of the photographer. The fact that the smoke itself isn’t fabricated is pretty darn impressive! 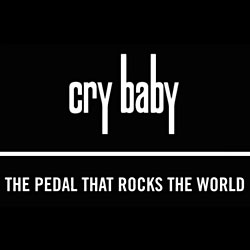 Cry Baby: The Pedal That Rocks The World tells the story of the wah wah effect pedal, from its invention in 1966 to the present day. 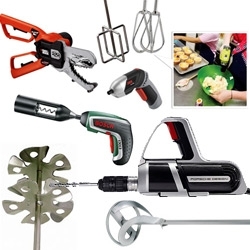 FEATUREDPower tools like you've never seen before... a round up of some of the most fascinating/gorgeous power tools... and the gizmos you can even add on for cake making, bottle opening, pencil sharpening, and more! Colin M Day’s video featuring EINE ~ Greatest, featuring Ben EINE will be on exhibit at White Walls in San Francisco until April 2, 2011. 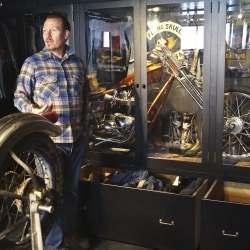 Photographer Bo Bushnell tours the private studio of sculptor Jeff Decker, and examines his very rare collection of biker gang memorabilia. Everyday Norway exports over 10 millions meals of fish. 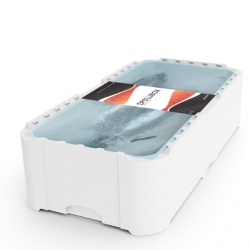 The new EPS BOX from Inventas just won the award of design excellency for environmental design, making a big impact on the fish-export.